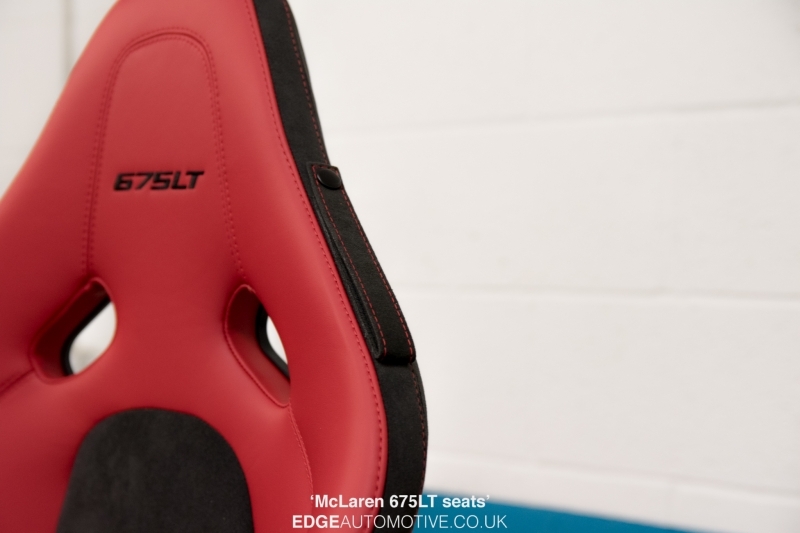 McLaren 675LT seats with both Napa Leather and Alcantara. 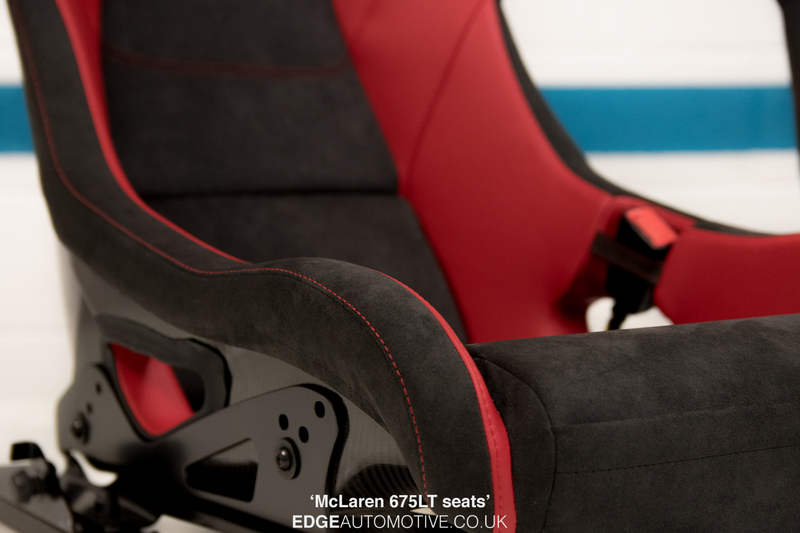 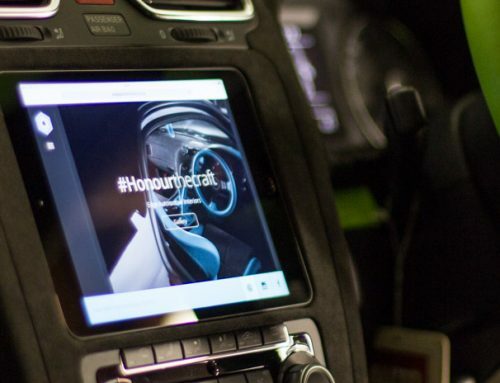 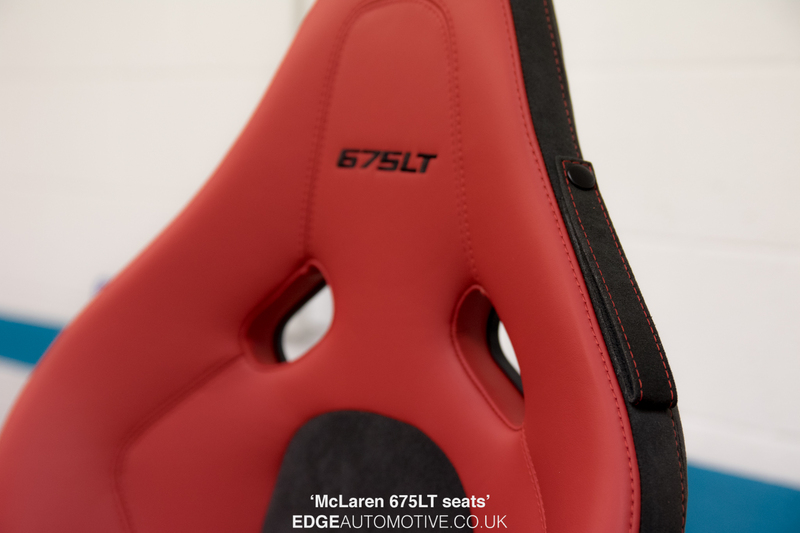 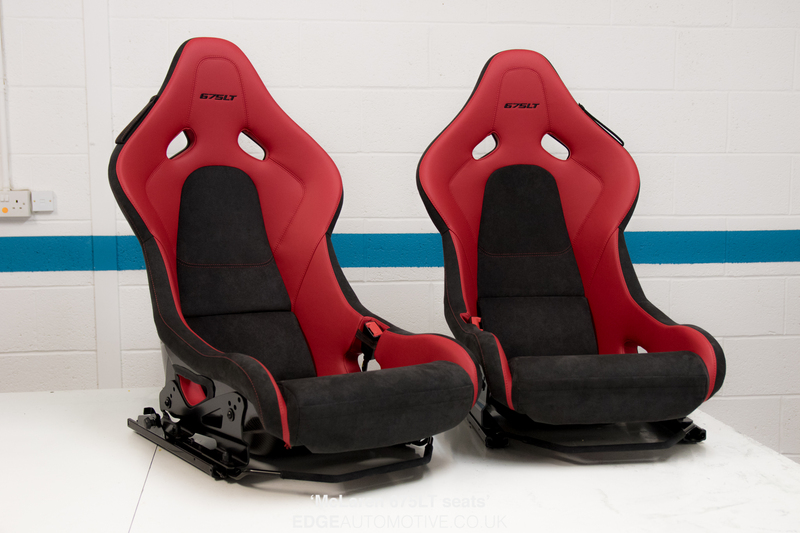 McLaren 675LT seats, retrimmed to factory standard in the customers choices of colours. 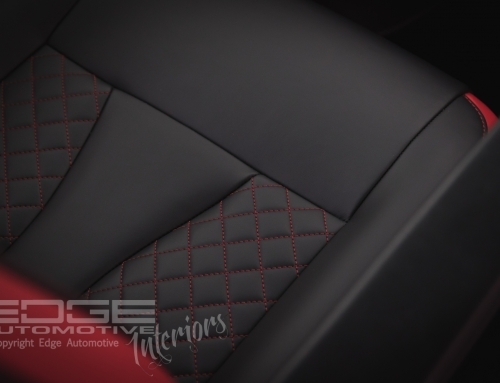 Soft napa leather in a striking shade of red along with genuine Alcantara in the popular dark grey. 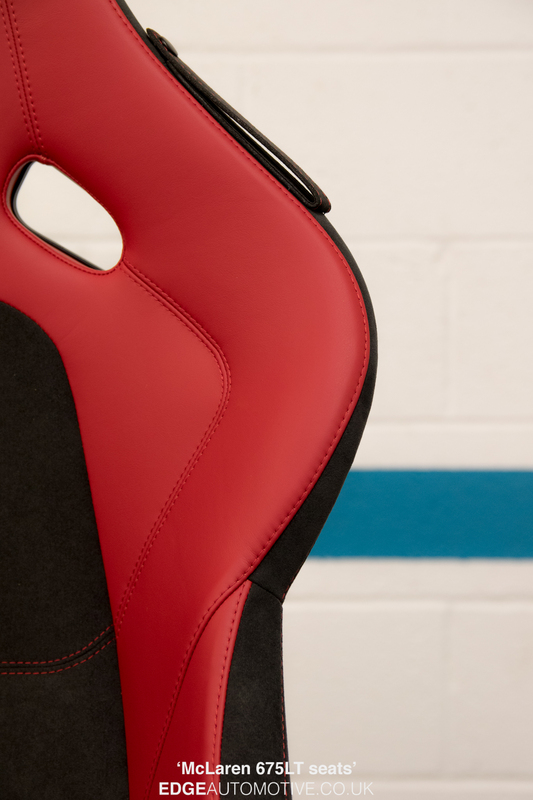 Topped off with red top stitching. 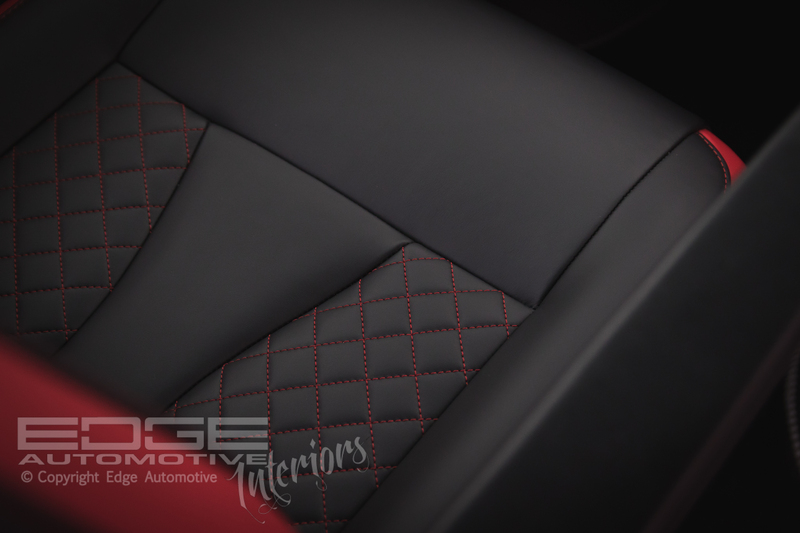 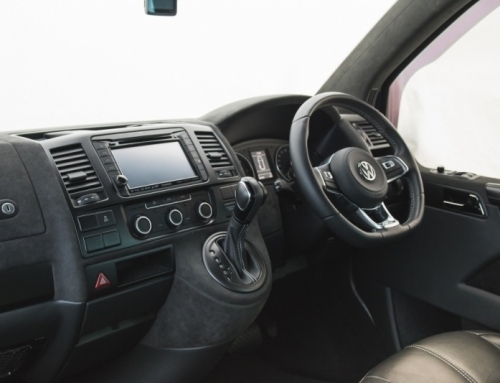 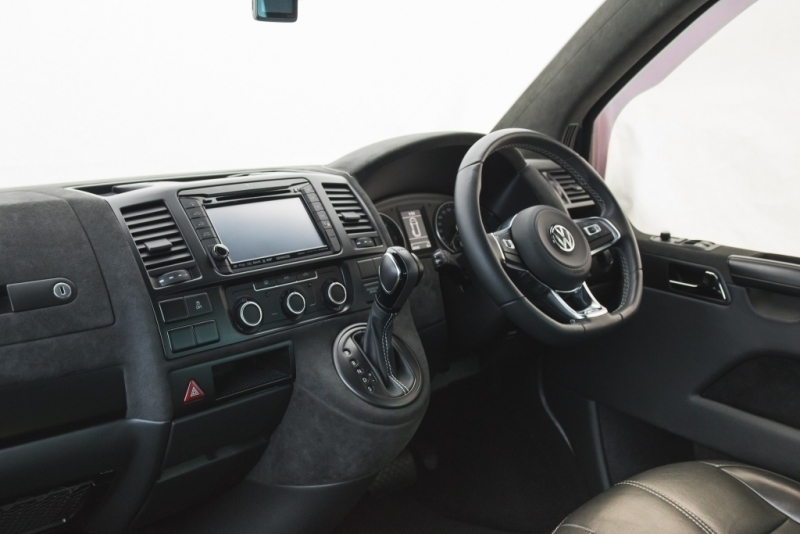 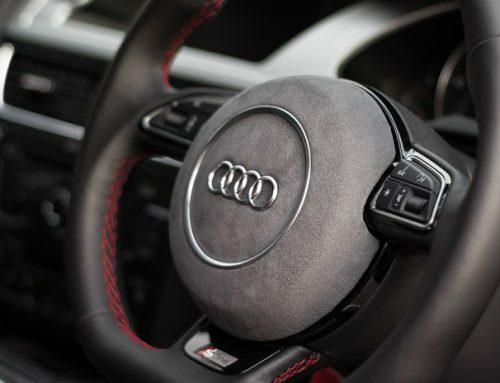 Once again, we used genuine Alcantara. 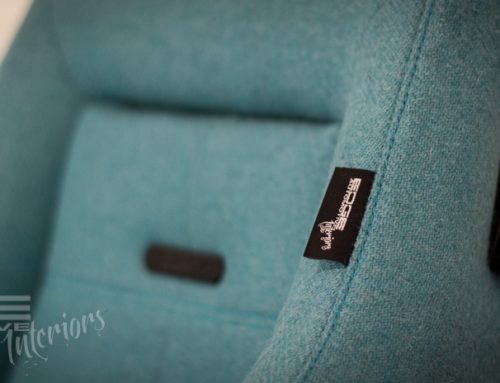 There is no substitute to the real thing and I see many companys use cheaper alternatives. 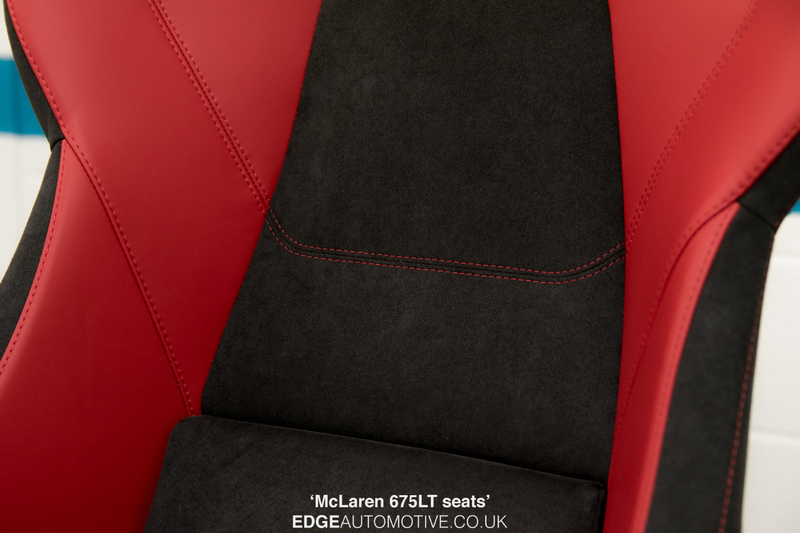 With the McLaren seats packed up, they’re on their way to the United States.